Self-help or fiction? A look at the “how-to” books on my shelves. After posting a review earlier today, I noticed that I have quite a few books with “How To” in the title… and none of them are actually self-help books! 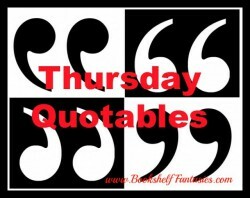 Yes, they’re all novels… but what if they weren’t? Is it about… exercise routines involving walking? A guide to breaking up? Avoiding boring conversations? Nope! 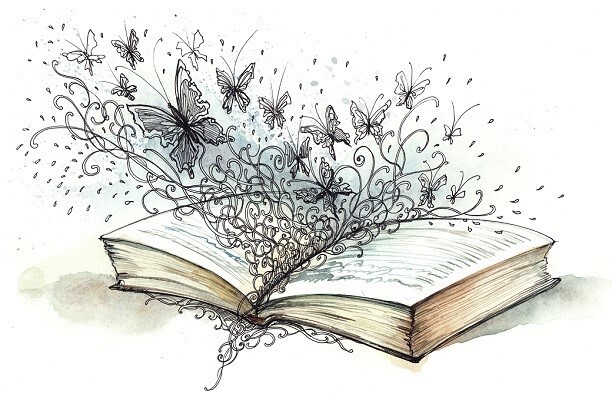 It’s contemporary fiction about a woman who survives a plane crash, finds her life turned upside down, and ends up discovering all sorts of good things awaiting her, despite her physical and emotional injuries. And it’s just occurred to me that the title is somewhat ironic, since the main character (spoiler!) will never walk again… but she does figuratively walk away from the painful events and the unfulfilling relationship that were holding her back. So, no actual advice about walking or fitness or avoidance, but a nice, romantic read. Is it about… improving your life by becoming a better person? Learning self-control? Overriding rude impulses? Nope! 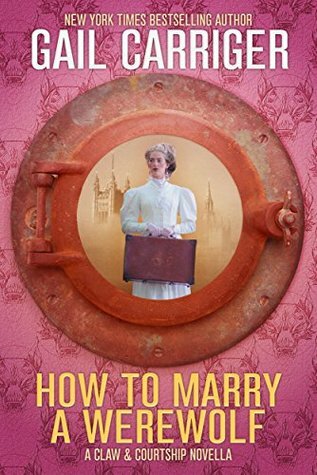 It’s a funny look at middle-aged marriage, and what happens when one person decides to change their entire way of being, pretty much overnight. Being generous, doing good for others, moving beyond materialism — all worthwhile goals, but in this story, it also makes for a lot of craziness and marital trouble. 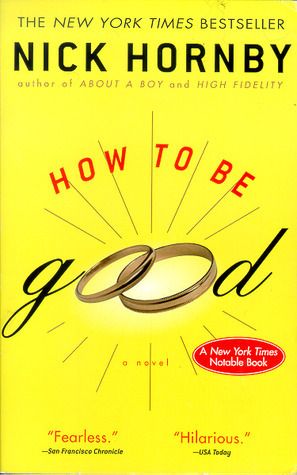 I didn’t actually learn to be good from this book, but I did get a new viewpoint on the value of communication and consideration in marriage, and how not to screw things up! Nope! It’s a tense thriller about a woman whose recovered memories bring her to conclude that her entire marriage may be built on lies and deceit. It’s creepy and scary, and quite a good read. But I can’t say I learned anything about being a devoted spouse, unless that means endlessly scrubbing the kitchen, blindly obeying my spouse, and believing it when people tell me I’m mentally ill. No thanks. Is it about… performing CPR? Learning First Aid? Getting Red Cross lifeguarding certification? Nope! It’s a YA novel about grief and families, about a teen whose widowed mother decides to adopt a baby and the pregnant teen who enters their lives. 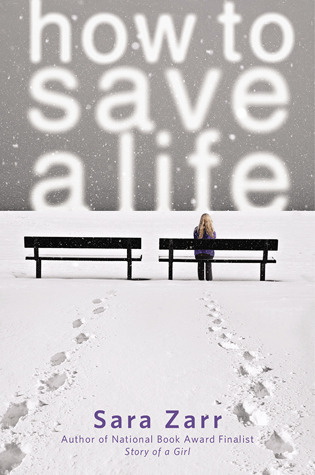 It’s moving and beautifully written — but no actual lifesaving tips are provided! Nope! It’s about a man who has lived centuries, aging at a fraction of the rate that normal humans do. 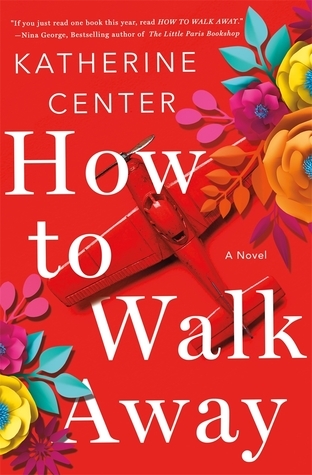 Really an incredible story about the meaning of life, the search for love, and allowing oneself to connect when any relationship can only end in loss. A must-read. But sadly, no real advice about how to become immortal! Is it about… dating advice for the supernatural set? Sort of! It’s fiction, of course, and tells the story of a young American woman who, after figuring in a scandal, gets sent off to England to marry a very proper British werewolf. So no, it won’t actually help us find an online dating site that might match us with hairy shapeshifters… but it might offer some clues about matchmaking and dealing with scandal. Oh, who am I kidding? It’ll be fun, and it’s by Gail Carriger, so it’ll be worth reading even without providing self-help guidance. 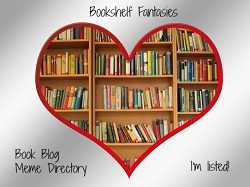 What “How To” books are on your fiction shelves? Do they live up to the title? Thanks! 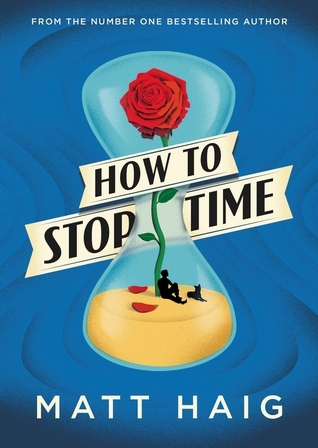 How to Stop Time was absolutely one of my favorite reads last year. 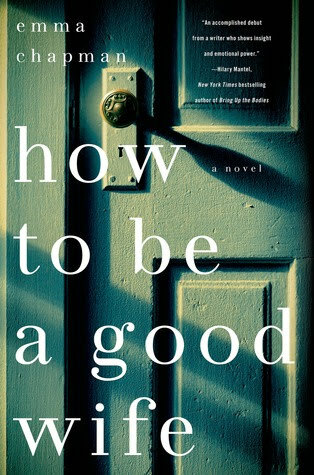 The novel “How to be a Good Wife” sounds intriguing. It was a good (but disturbing) read! Ha ha, I’d love to learn how to dress a dragon! 🙂 Sounds like an adorable book. How to Walk Away has been on my radar ever since my favourite storyteller, Brene Brown, mentioned it. Really glad to hear it’s a great story. All of those other books sounds actually really interesting! 🙂 Great post.